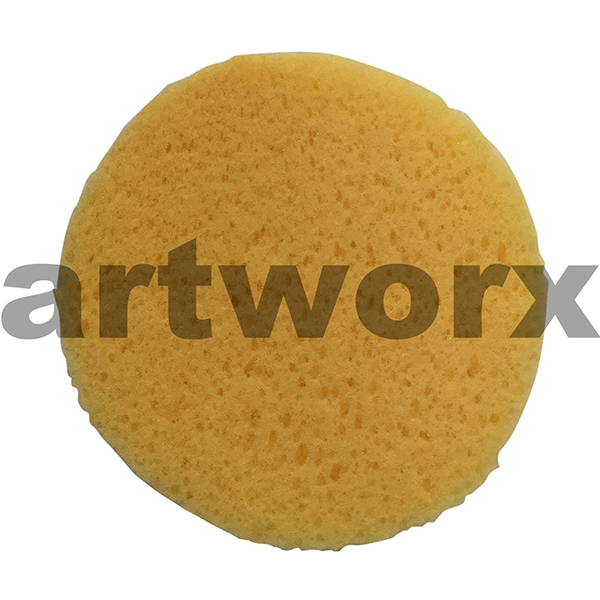 There are so many uses for a sponge when it comes to art and craft applications. Art sponges can be used to create texture in abstract paintings, they can give the appearance of soft floating or stormy clouds in a landscape and can even be used to portray the waves in a feisty sea. 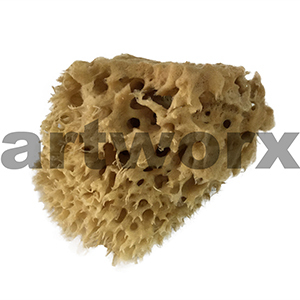 Acrylic paints, oils, watercolour, glue applications can all be used alongside a cellulose sponge, sea sponge or even a latex one. Sponge art has been around for decades and when used alongside paintbrushes and colour shapers, the use of a sponge has endless creative possibilities. Adults can use them and kids can too. 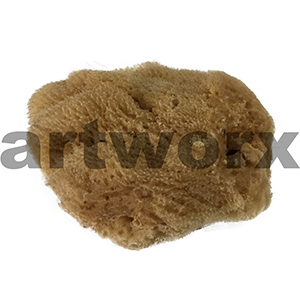 Cellulose sponges can easily be cut into shapes to create stamps for little hands to hold and are great for clean up in the studio, fine latex sponges on handles are ideal for blending charcoal and pastel work and natural sponges are ideal for smoothing down clay pieces. 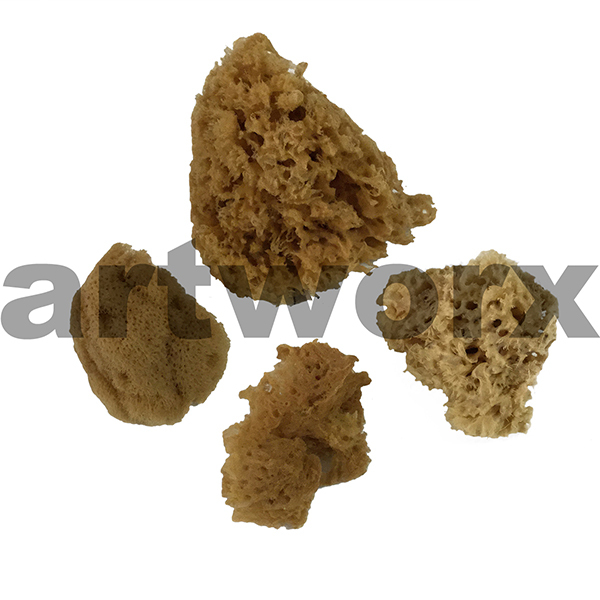 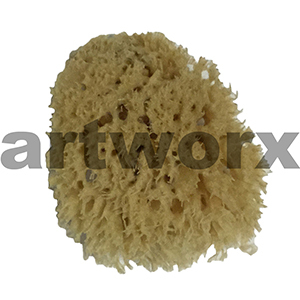 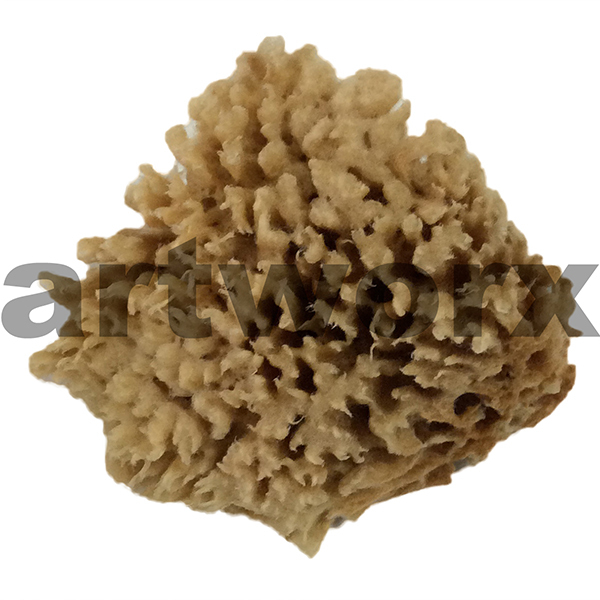 A range of different sea sponges are generally found in most art supplies stores and are often used as a general craft sponge too. 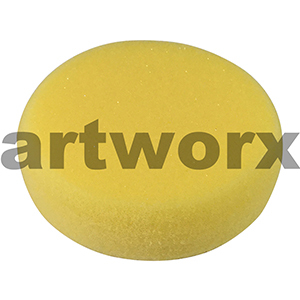 Perfect for stippling, folk art and faux finishing techniques. 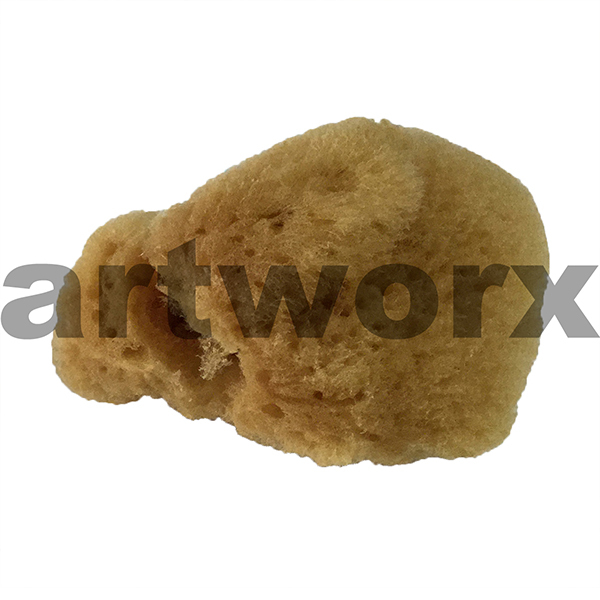 Our natural sea sponges are sustainably sourced, they are biodegradable and earth friendly. 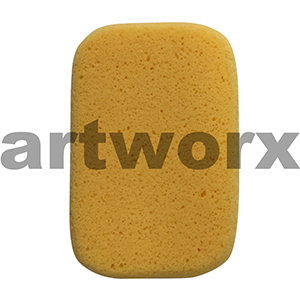 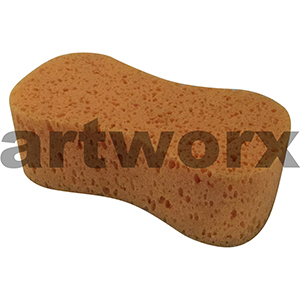 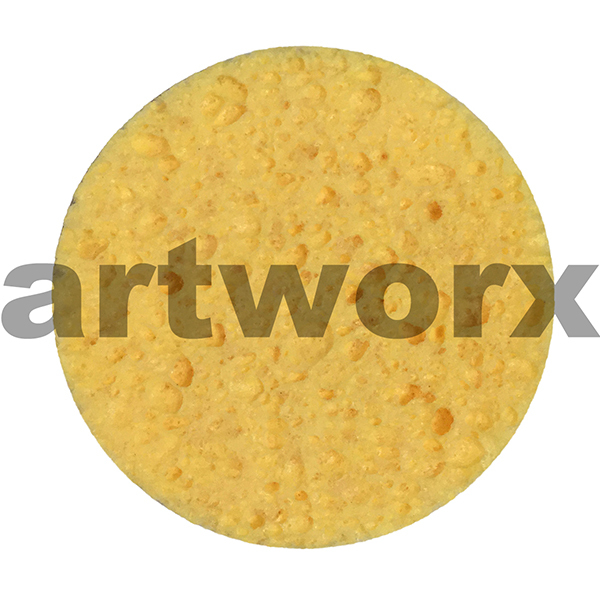 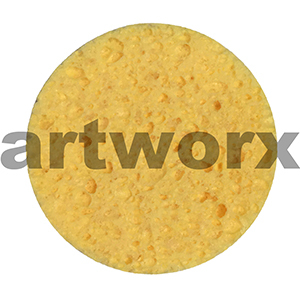 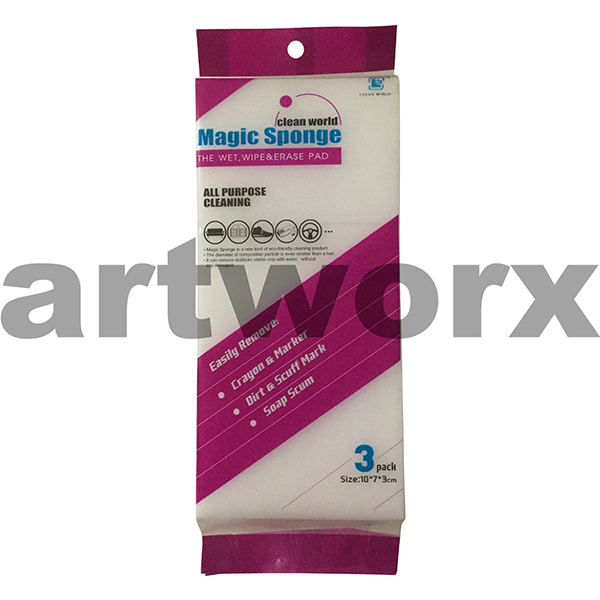 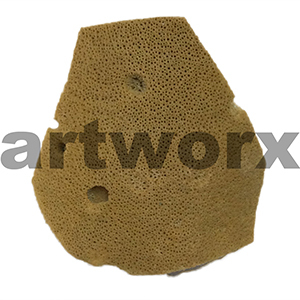 If you have been on the hunt for good quality art sponges for your creations then look no further than Artworx art supplies. When checking out with your sea sponge art supplies, latex or cellulose sponges don’t forget to puruse our artist VIP membership for unbeatable prices, up to date information on term art classes and workshops with some of Australia’s most current and talented artists and of course new products. 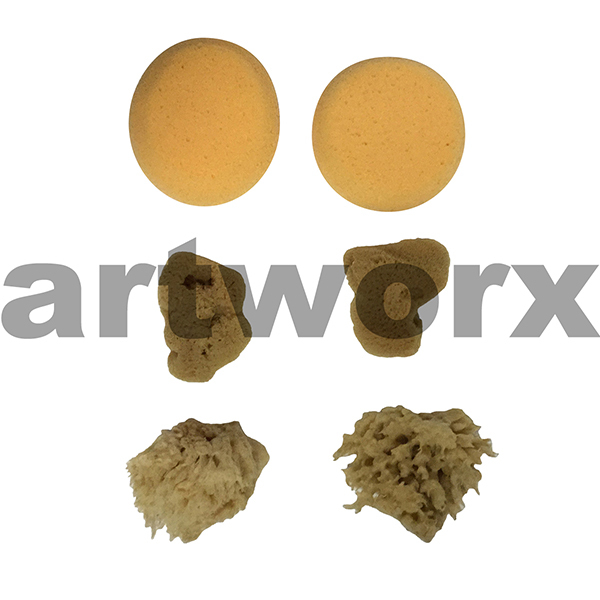 Whether you are replicating the look of marbal or stone, stamping a Christmas tree and stars on a roll of brown paper as a team of artists, crafters and designers we can point you in the right direction when it comes to your project. 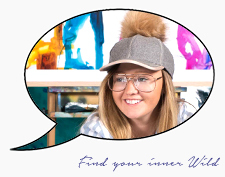 No question is too big or small.